Stawell Gift 2017 Results: Matthew Rizzo wins! A huge congratulations to Matthew Rizzo and his team of training partners after his fantastic win in the Stawell gift . 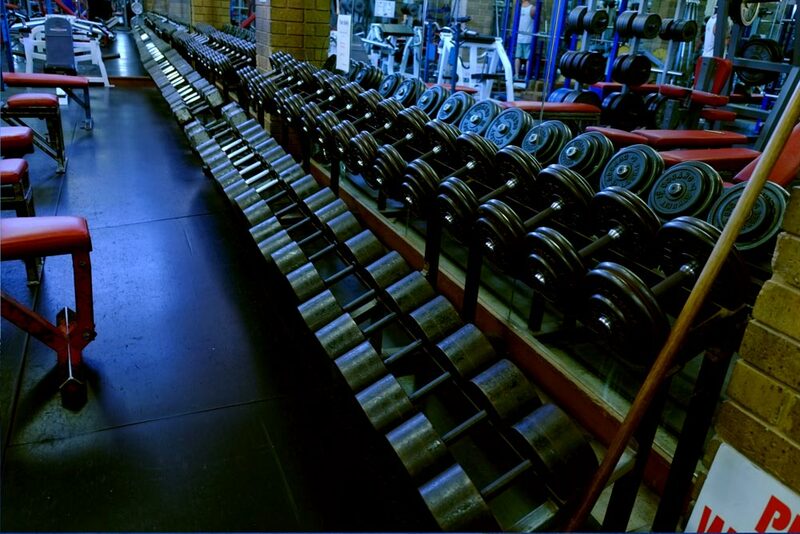 Matt and the boys train amazingly hard and we are delighted that they choose to train at Energym. Matt Carter does an incredible job of training Matthew Rizzo and the rest of the boys. 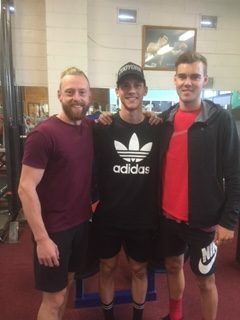 Matthew Rizzo (centre) is pictured with Matt Carter (left) and Jasper Nettlefold (right) at Energym .